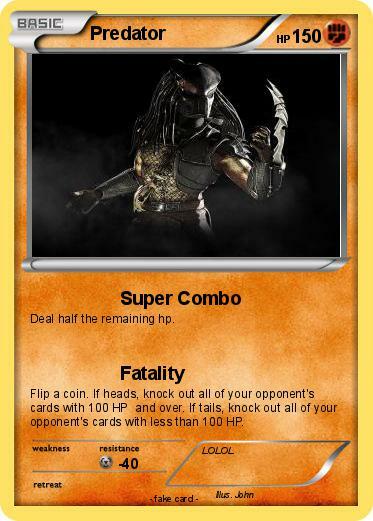 Deal half the remaining hp. Flip a coin. If heads, knock out all of your opponent's cards with 100 HP and over. If tails, knock out all of your opponent's cards with less than 100 HP.